Below please find a listing of the plethora of veterinary care services that Elm Point Animal Hospital provides! 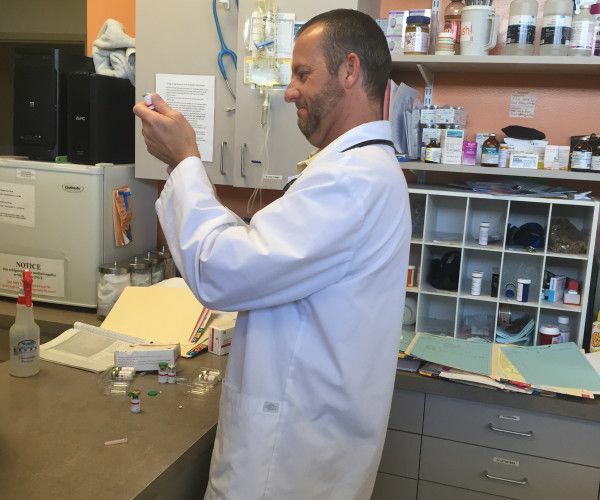 Our three highly qualified veterinarians ensure our patients get the appropriate care and pain relief. We offer cat or dog dental cleanings - protect your pet from gum disease, cavities, rotting teeth and bad breath! Our three highly qualified veterinarians ensure our patients get the appropriate care and pain relief. We offer cat or dog dental cleanings - protect your pet from gum disease, cavities, rotting teeth and bad breath! 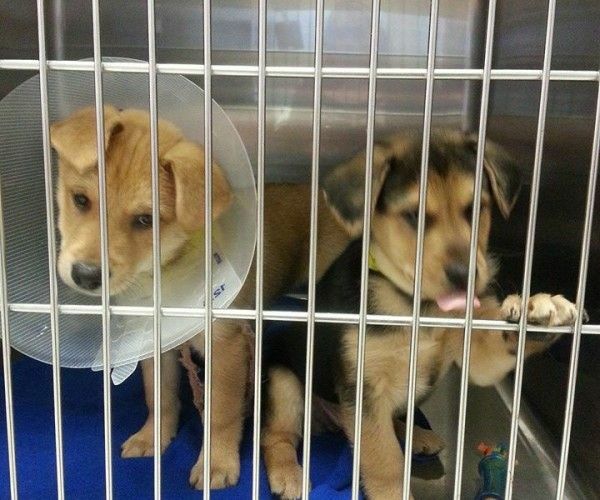 Our patient recovery area is constantly monitored to ensure your cat or dog gets back to 100% as quickly as possible! 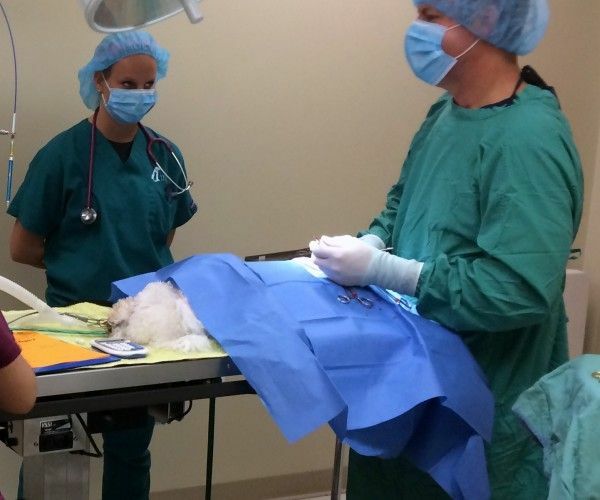 Our three highly qualified veterinarians ensure our patients get the appropriate care and pain relief. 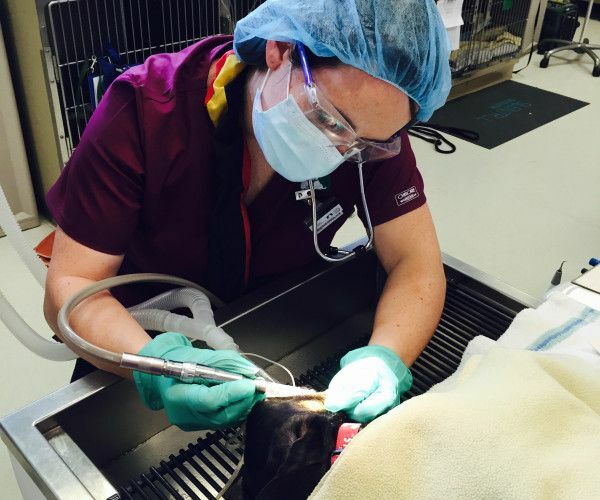 We offer cat or dog dental cleanings - protect your pet from gum disease, cavities, rotting teeth and bad breath! 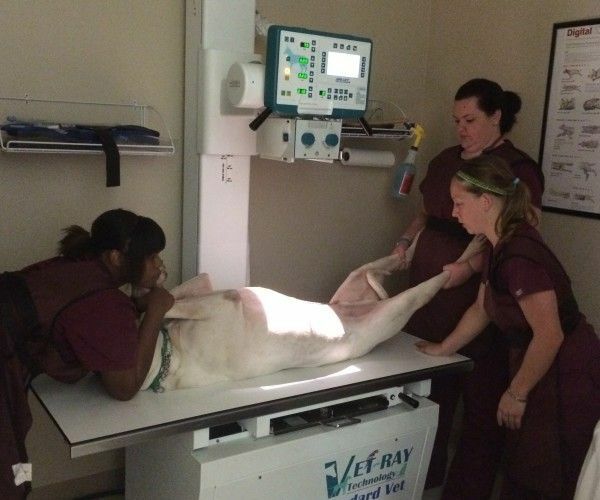 Our patient recovery area is constantly monitored to ensure your cat or dog gets back to 100% as quickly as possible! 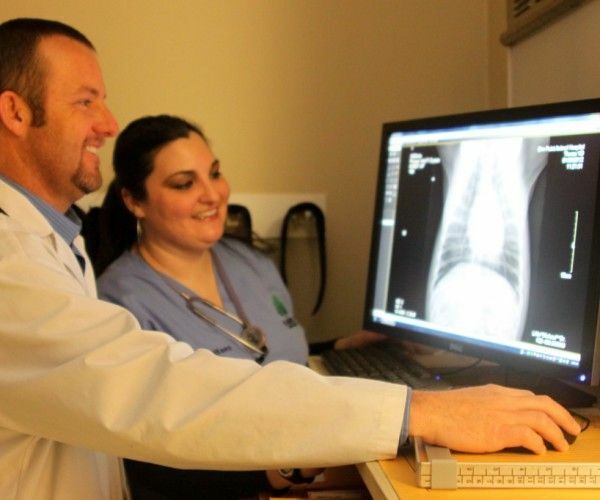 Our imaging center allows us to fix your pet's broken bones or identify foreign bodies your pet may have consumed. We offer thorough wellness exams and exceptional care to keep your pet healthy!